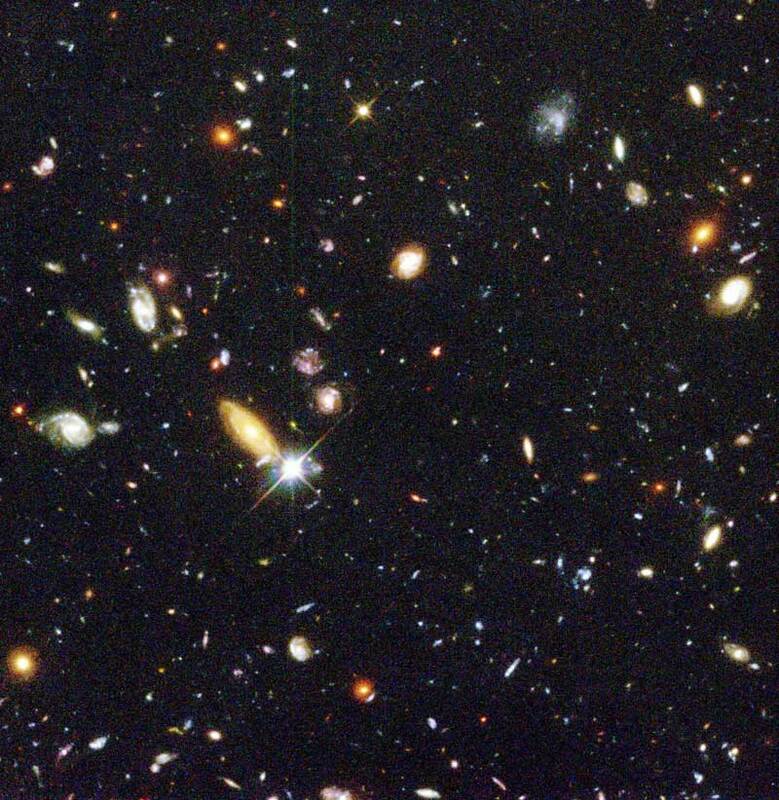 If you could see as well as the Wide Field and Planetary Camera on the Hubble Space Telescope, you would be able to read the fine print on a newspaper one mile away! 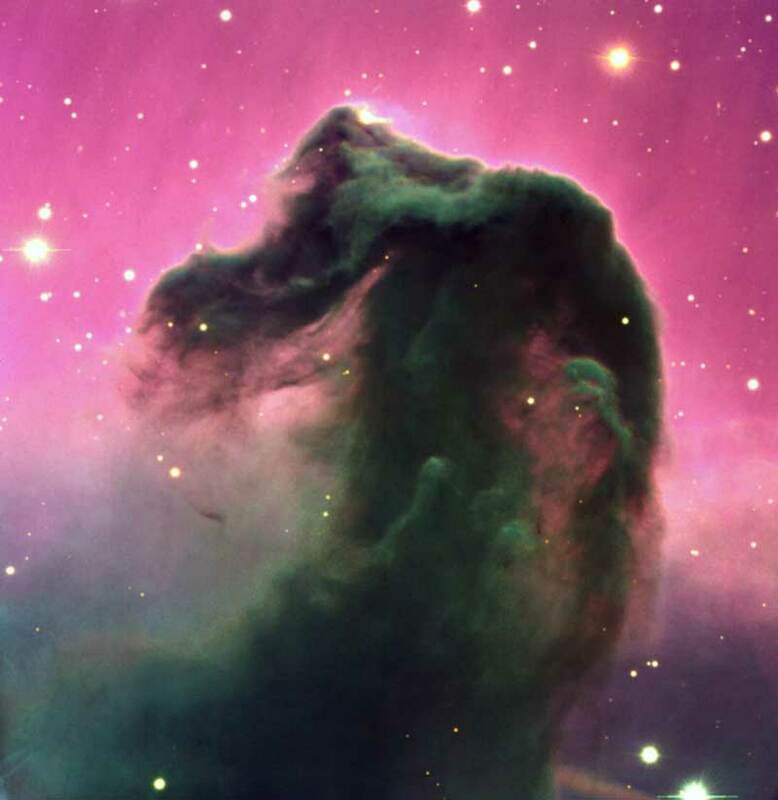 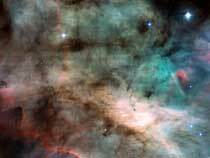 You may have seen some of the awesome pictures from the Hubble Space Telescope. 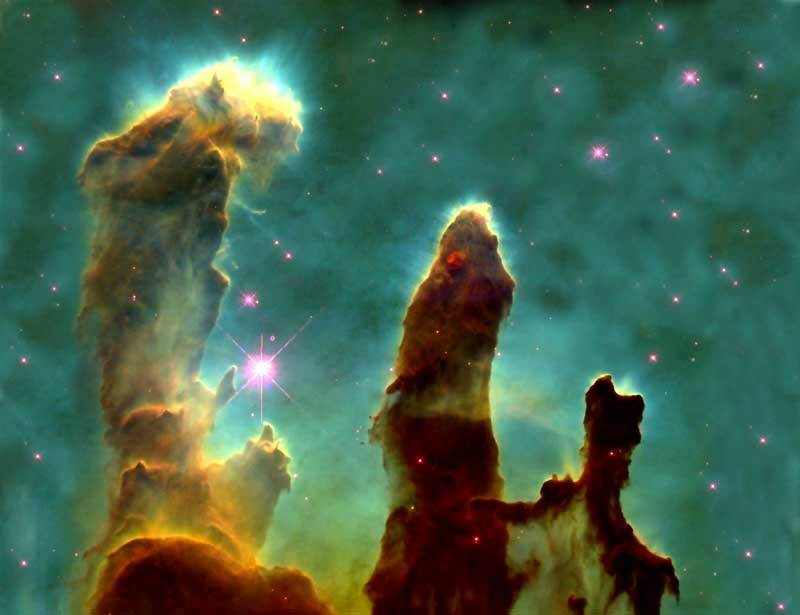 These pictures were actually taken by the Wide Field and Planetary Camera 2 (WFPC2) that flies aboard the Hubble. 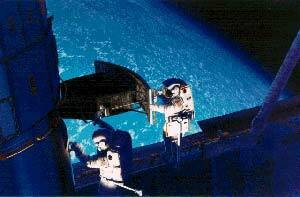 In this 1993 picture, NASA Space Shuttle astronauts install the WFPC2 camera on the Hubble Space Telescope. Besides taking pictures, the camera acts like eyeglasses to correct a flaw in the telescope's mirror. 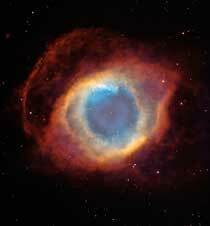 This camera is very sensitive to the faintest light, and it can focus on objects very far away. 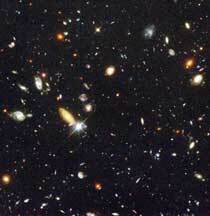 Instead of trying to read newspapers, WFPC2 focuses on the faintest and most far away objects in the universe. They include other galaxies, cloudy bubbles of gas from dying stars, and gassy regions that are the nurseries where stars are born. 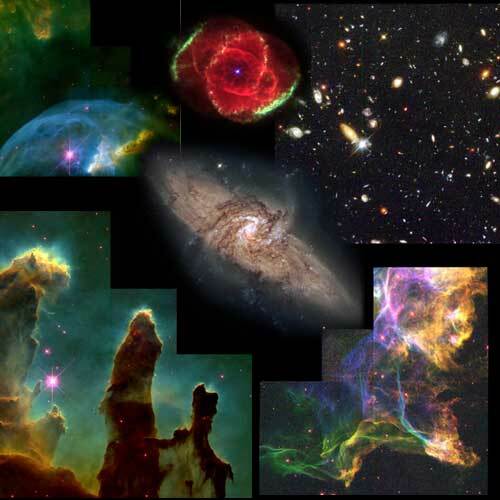 Here's a montage of some of the images captured by the Hubble Space Telescope. 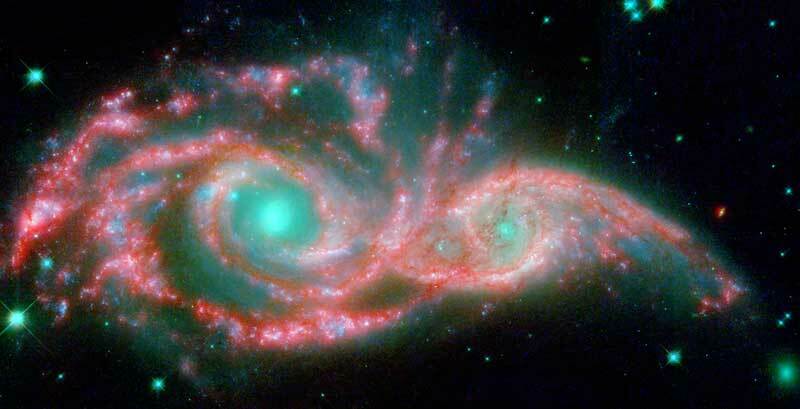 Lucy's Planet Hunt . . .